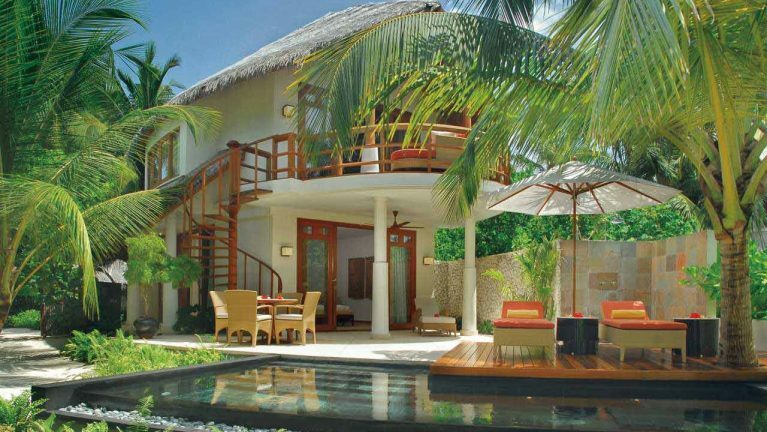 * Accommodation for 05 Nights in Beach Villa with Private Pool. * Daily Buffet Breakfast for 2 Adults. Package Prices are applicable for Bookings confirmed minimum 45 Days Prior to arrival date. Price Includes applicable special offers. * For Bookings confirmed minimum 45 Days prior to Arrival Date Only.